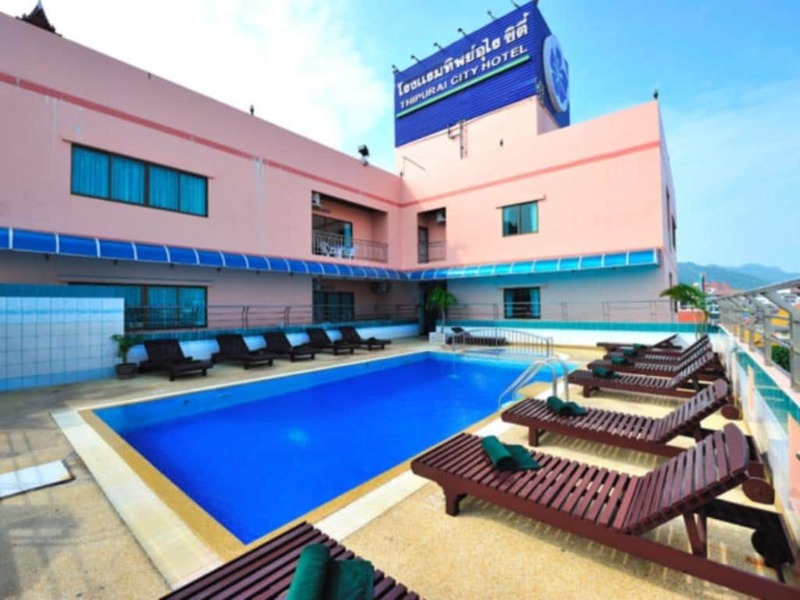 The Thipurai City hotel is located at Hua Hin town in Thailand. 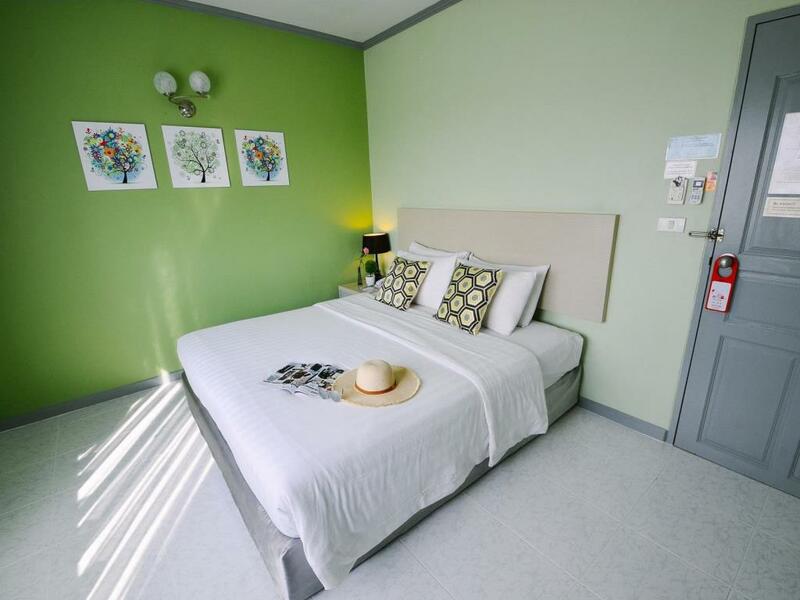 It is around 200 meters from the Hua Hin night market and the Hua Hin beach. 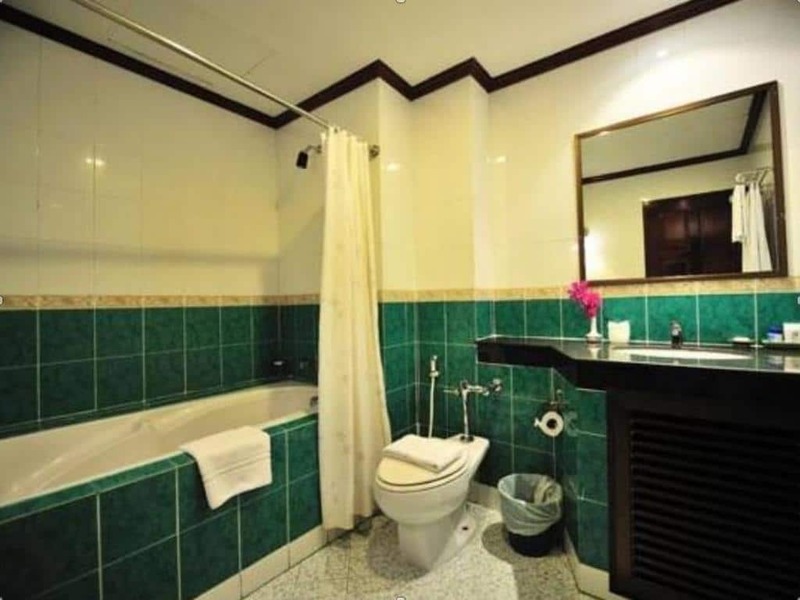 The Thipurai City hotel is eminent among worldwide tourists. 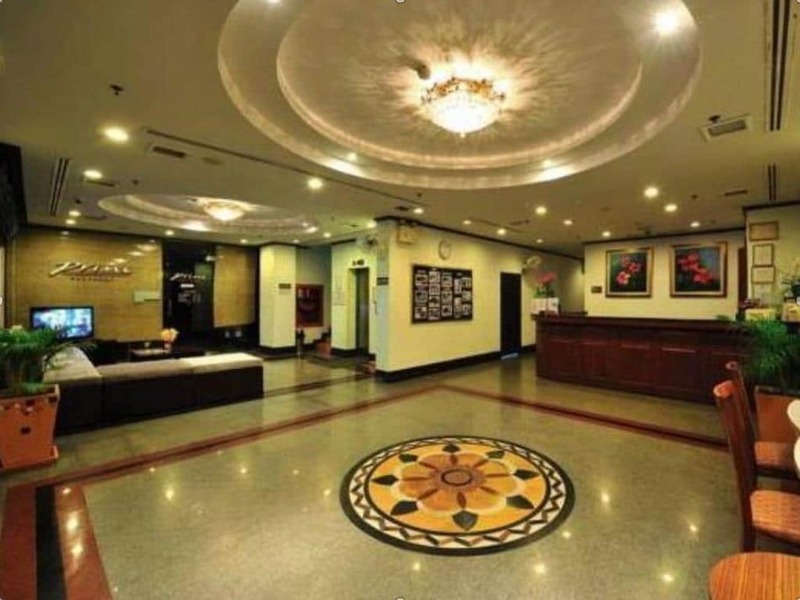 Most tourists stay at this hotel as it is located in the heart of the city. Either you’re travelling through a train or coming by an airplane – it doesn’t matter – you can reach the hotel within few minutes. 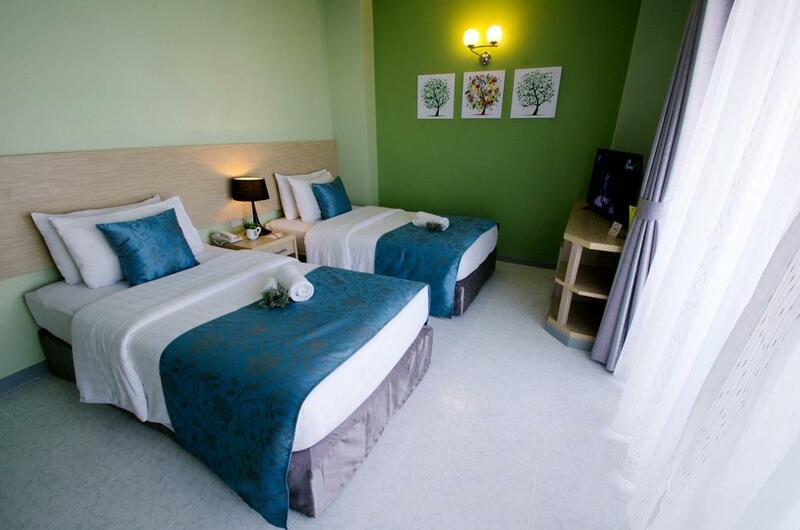 The distance from the Hua Hin railway station to the hotel is almost two to three minutes. You can take a taxi immediately when you get off a train. From the airport, you will take around 12 to 15 minutes to reach this hotel. 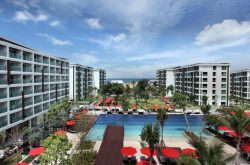 The hotel is hardly ten minutes away from the Hua Hin beach. 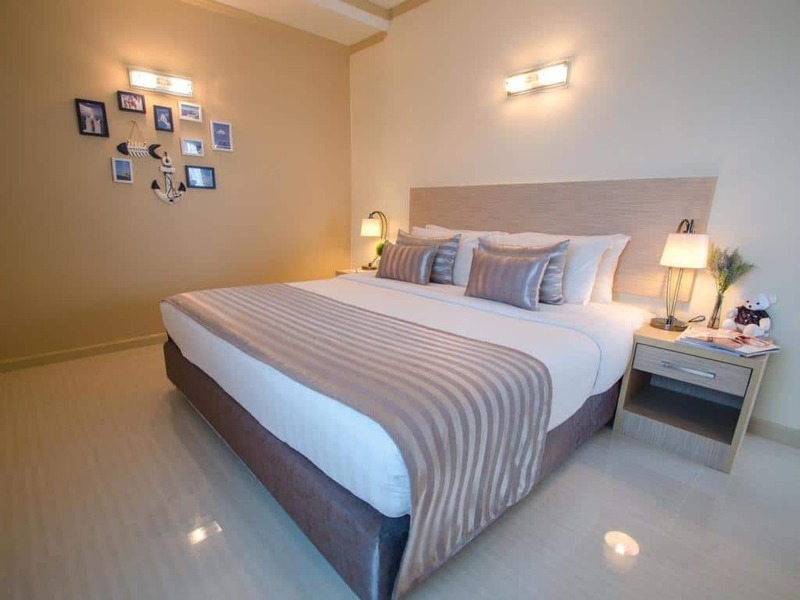 The hotel is equipped with a restaurant with ocean and city view, an outdoor pool, a children’s pool, dry-cleaning facility, Wi-Fi facility, and much more. 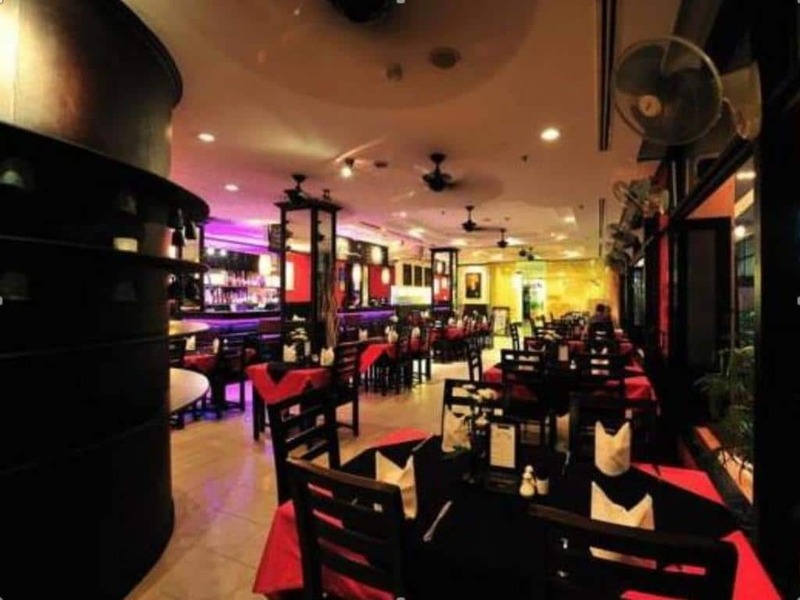 With seating area, you can lounge and enjoy outer view while eating and drinking. Each room is air-conditioned. 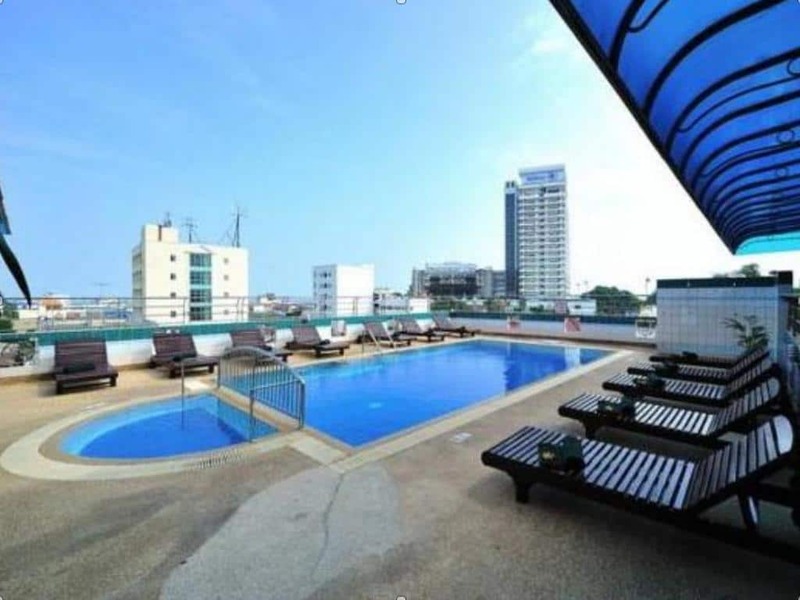 If you want to relax and entertain yourself in your room, you can watch TV or sit out on the balcony of your room and enjoy a panoramic view of the city. However, all rooms are not featured with private balconies. The Hua Hin Beach: Why to sit in a room and watch TV if you can do this home as well? Step out and relax on the Hua Hin beach. Absorb some vitamin D and get a tan. 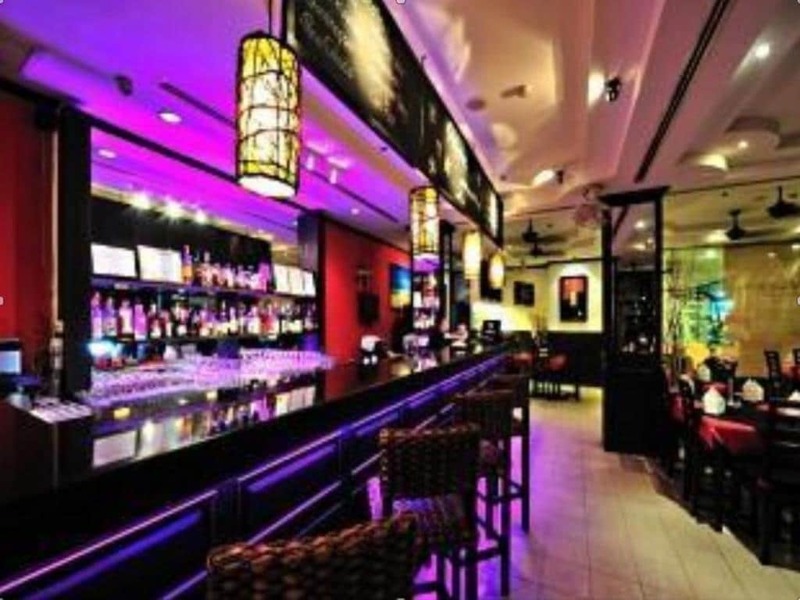 When the sun sets, you can visit nearby restaurants, discos, bars, and pubs if you are fond of drinking and dancing. The Cha-am Beach: If you want to sunbathe on a less busy beach, travel a few distance from the Hua Hin beach to the Cha am beach. Apart from a parasol for the day, you can enjoy thrilling boat rides, water skiing, windsurfing and much more. Hua Hin Night Market: The Hua Hin night market is best known for street markets. You can buy anything in the market from apparels to crafts. The market is also exalted for entertainment and seafood. Royal Hua Hin Golf Course: If you are ardent of outdoor sport activities, visit the Royal Hua Hin Golf Course. 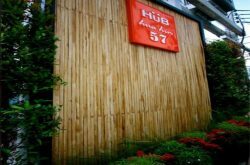 This is only at five minutes from downtown Hua Hin. Other Attractions: Other surrounding attractions include the Hua Hin fishing pier, the Hua Hin clock tower, and the Hua Hin market village.